That certain “I don’t know what”? There is a wonderful phrase in French, je ne sais quoi. It translates literally to mean “I don’t know what“. It’s used when you’re struggling to find the words to describe something magnificent. 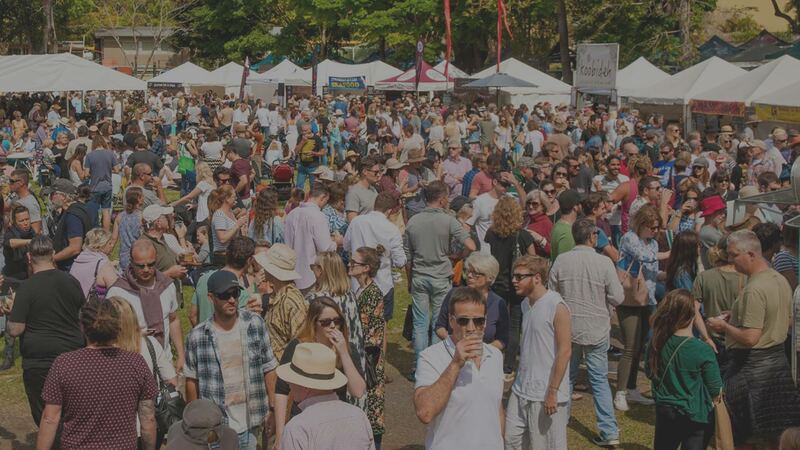 Sample Food Festival was created to allow people to experience the magic, the je ne sais quoi of the Northern NSW food scene. Wild eyed chefs doing the seemingly impossible, the fabulous produce, eclectic and dedicated producers. Each year we are surprised and delighted with the flavours and the feats of our region’s finest alongside special guests from all over Australia. This year’s festival will have events, people and ingredients we’ve come to know and love with a brand new twist. Like the Sample Festival Lunch we’re announcing today. However if there is one thing we can promise you it’s this. There will be loads and loads of je ne sais quoi. 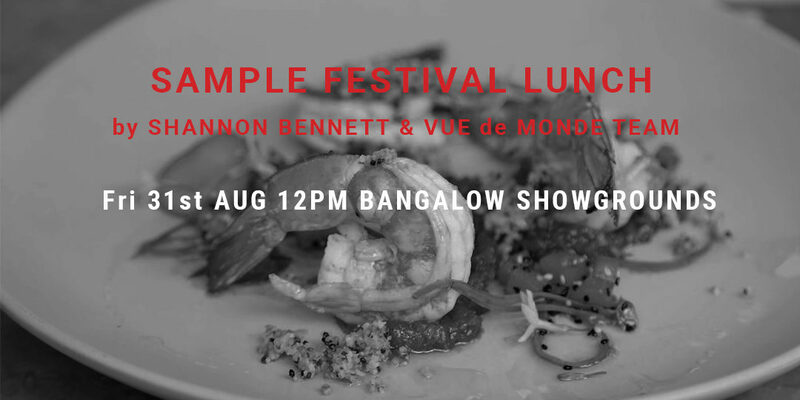 This year’s Sample Lunch returns to the Bangalow Showgrounds, the spiritual home of our lunch event. However you’ll experience local produce as you’ve never seen or tasted it before. Why? Because this year’s menu will be prepared by Shannon Bennett, a chef who has built his substantial career on a devotion to learning from the great French masters. Shannon will be joined by members of his kitchen team from the famous Vue de Monde in Melbourne, to create a symphony of dishes blending regal local produce with classic and contemporary technique. The several course lunch will be accompanied with matching wines and our favourite local beers from Stone and Wood. 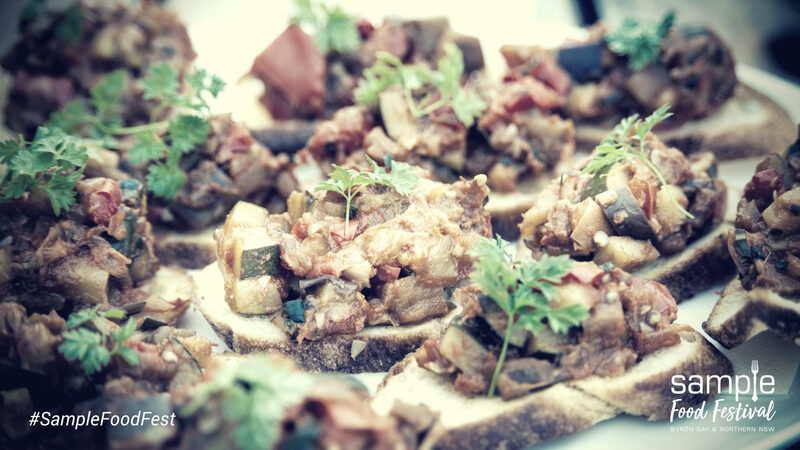 Each year our Sample Festival Lunch tickets sell out, get yours before they are all gone. 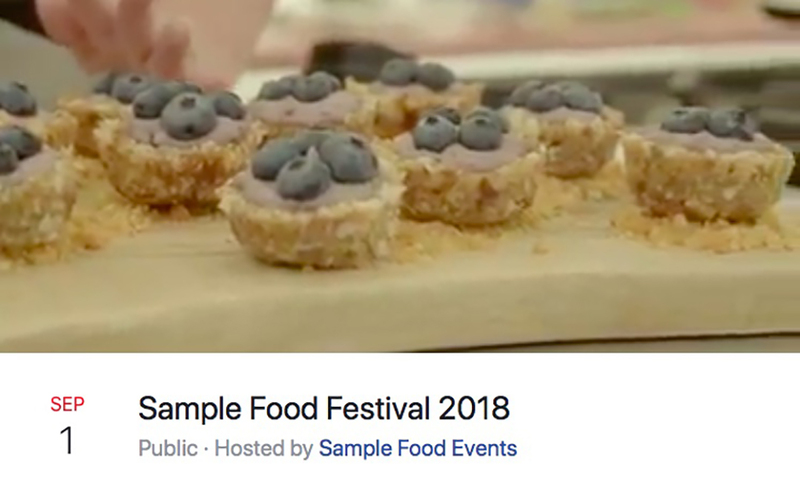 Interested in attending other events during Sample 2018 presented by Gold Coast Airport ?